We love love, which often translates to us speculating endlessly on the love lives of the rich and famous, a.k.a. our fave (and least fave) celebrities. Dating in the spotlight can be tough, though, so we don’t blame stars for doing their best to keep their love lives private — in fact, we commend it. 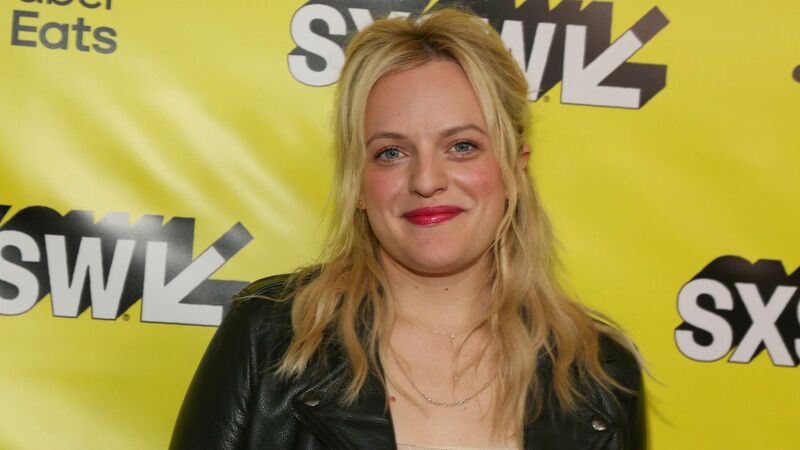 In a new interview with Marie Claire, Elisabeth Moss opened up about keeping her relationship under wraps and her reasons make a lot of sense. Moss told Marie Claire that in her downtime from filming Hulu’s The Handmaid’s Tale in Toronto, she likes to go to sports games. Moss, whose only “children” are her two cats, Lucy and Ethel, told the magazine that she’s very close with her mom and that she definitely does have a boyfriend, but she isn’t going to reveal anything more than that. This isn’t the first hint Moss has given that she’s in a relationship. On Valentine’s Day, she shared an idyllic photo of the beach where her shadow can be seen in the sand, puckering up to a slightly taller shadow. Moss was previously married to Saturday Night Live star Fred Armisen, though they split after eight months of marriage and finalized their divorce in 2011. Moss also told the outlet that she thinks about having children someday — especially since she plays a mom in a precarious position on The Handmaid’s Tale.